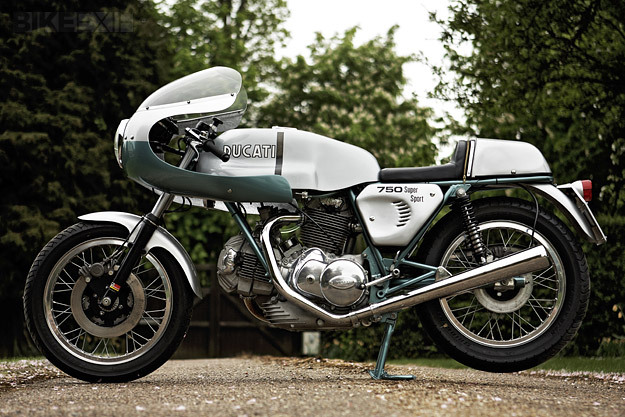 If you had to make a list of the most desirable sporting motorcycles of the 1970s, the Ducati 750SS would be near the top. 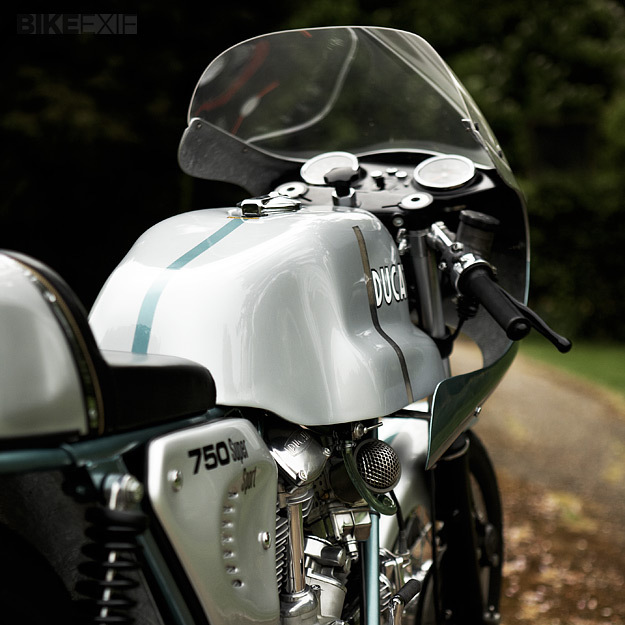 It was built by Ducati’s racing department to mark its victory in the 1972 Imola 200, and the accepted knowledge is that only 401 were manufactured. This is one of the surviving machines. 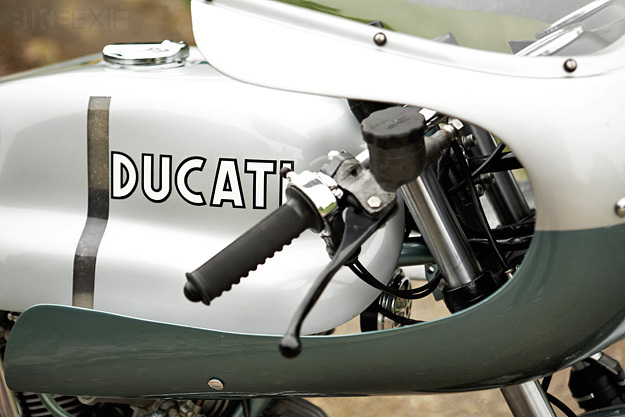 Even better, it was restored a few years ago by Steve Wynne, well known amongst Ducatisti for his role in Mike Hailwood’s 1978 Isle of Man TT comeback. When Wynne bought his bike from a doctor in Kingston-on-Thames, it was in pieces. The good news was that it’d been rebuilt in the past with the authentic 750SS parts, including new pistons, conrods, big ends and gears. But despite a relatively low 18,000 miles on the clock, the overall condition was poor. So Wynne thoroughly restored it, keeping the original parts whenever possible to retain the patina. As a footnote, the knowledgeable will observe this 750SS has period Lockheed calipers, rather than the original Scarabs. “This is purely a safety and ridability issue,” says Bullard. “The Scarabs (which I have in a box) always leaked and seldom worked.” And although the headlight glass is a 70s Ducati item, it’s not SS glass. “£800 for one on eBay, I’m told,” says Bullard. 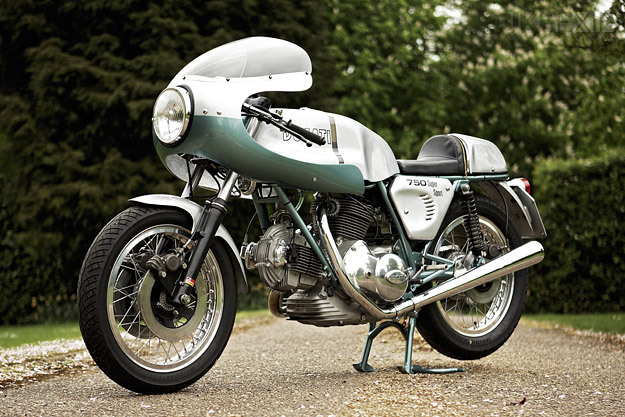 But that doesn’t detract in any way from the beauty of this bike. 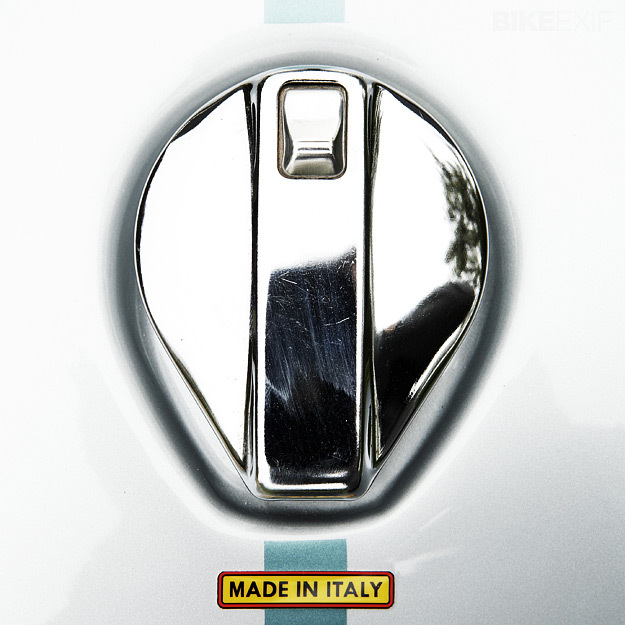 It’s a machine with an impeccable sporting pedigree and extreme rarity value. 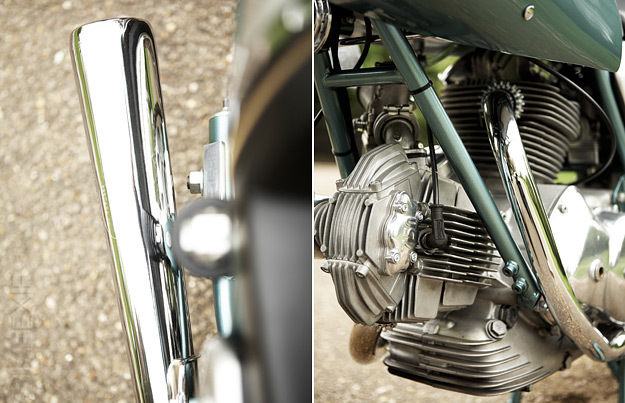 With more than 70hp at the crank and a top speed of over 130 mph (200 kph), it can also hold its own on modern roads. Fancy one in your garage? Special thanks to Damian McFadden for the images.